Renault was established in 1899 by Louis Renault and his brothers Fernand and Marcel. The company manufactures all kinds of automobiles, whether it is cars and vans or in the past trucks, tanks, tractors, buses/coaches and auto-rail vehicles. Renault also manufactures engines for Daimler’s Mercedes A-class and B-class cars. Both Renault and Nissan have their hands in the development of 8 electric vehicles since 2011. They both have a joint investment in this project of around 5.16 billion dollars. Renault-Nissan-Mitsubishi alliance has dethroned Volkswagen-AG as the world’s biggest seller of light vehicles. 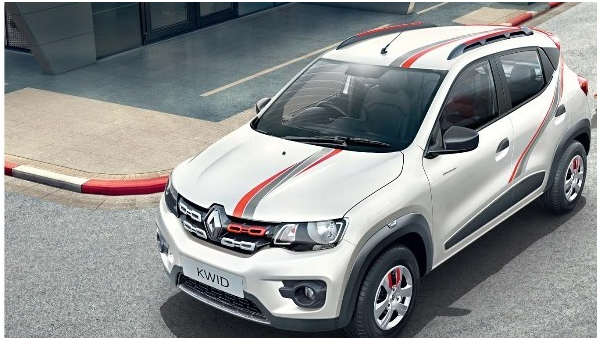 The French manufacturer entered the entry-level car segment in India with the Renault KWID in 2015. A French engineering team has settled in India led by Gerard Detourbet, a talented and genius mathematician who is often described as ‘innovation a minute’ because of the extraordinary feats he has achieved. He was the same guy who led to the development of first-generation Renault Logan. Renault KWID has been one of the best-selling Renault cars in India has emerged as a popular option with the Indian automobile enthusiasts. KWID has a 799cc engine for an ultra-light movability in crowded streets with a maximum power of 53.3 [email protected] RPM and a torque of [email protected] The Renault KWID offers an ARAI approved mileage of 23-25 km/l combined which makes it a budget-friendly and an affordable car for the economic segment of INDIA. It is a subcompact car that comes under between the range of 2.67 lakhs to 4.64 lakhs making it an affordable and budget friendly car. It’s base model, KWID STD costs 2.67 lakhs and the premium model top automatic KWID Climber costs around 4.64 lakhs. 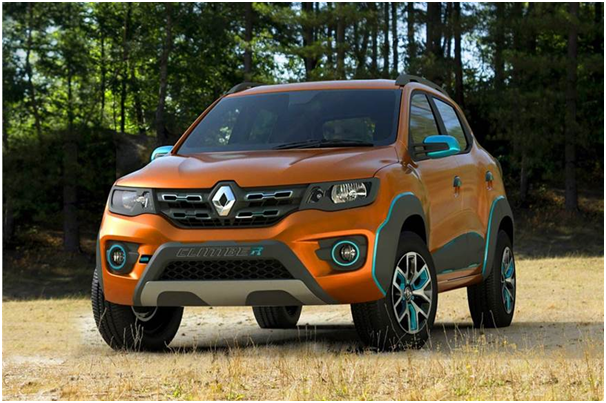 Between these two are two more models amongst which KWID RXL is the most selling variant of all. These variants are designed to succumb to the preference of wide range of diverse people who are interested in buying the KWID. 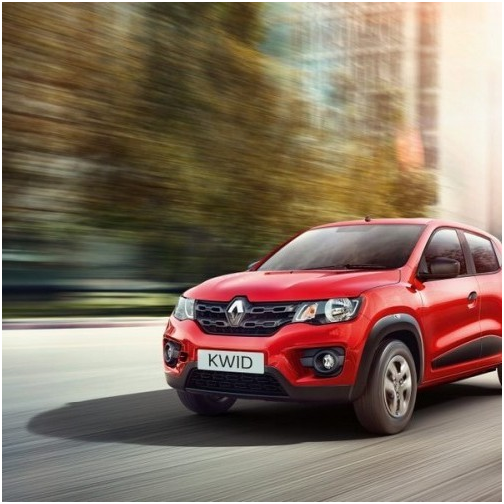 Renault KWID has been able to carve a niche for itself in the highly competitive Indian automobile market thanks to its aggressive pricing, attractive design and incredible features. It offers two engines, one 799cc and the other of 999cc. The 999cc is available for both manual and automatic transmission depending upon the variant you choose. It has a fuel tank capacity of 28 litres and a curb weight ranging from 630kg to 710 kg(1389 lb to1565lb). The mileage of the KWID varies from 21.7 to 25.17 depending upon the fuel type and the variant one chooses. It is an entry-level crossover with a body style of 5-door hatchback based on the Renault CMF platform(CMF-A). It has a wheelbase of 2,422 mm (95.4 in), a length of 3,679 mm (144.8 in), breadth of 1,579 mm (62.2 in) and a height of 1,478 mm (58.2 in).